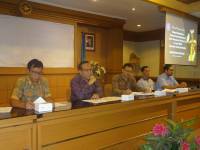 The Government Agency for Goods / Services Procurement Policy (LKPP) held a National Coordination Meeting on Goods / Services Procurement (Rakornas PBJ) with the theme "Change in the Paradigm of Procurement of Government Goods / Services" on Tuesday to Wednesday, 30 to 31 October 2018 at the Sabuga Center Institute Bandung Technology. The event was filled with Seminar and Panel Discussion also enlivened by the awarding of awards to the best procurement practitioners. 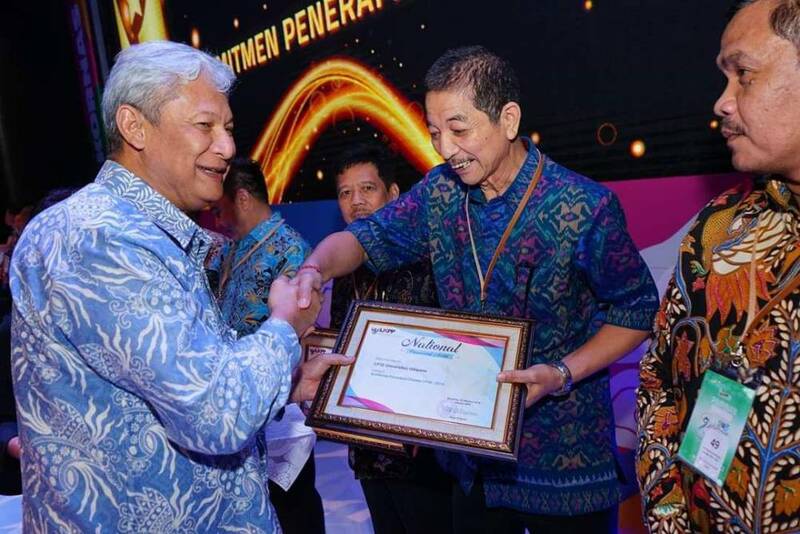 In this 2018 PBJ National Coordination Meeting, LPSE Udayana University was chosen as one of the recipients of the "National Procurement Award 2018" award in the category "Commitment to Implementation of LPSE Standards: 2014" based on the high commitment, dedication and implementation of e-procurement applied to the LPSE of Udayana University. 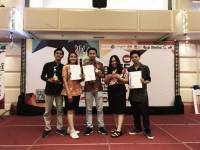 In the College environment, those who get awards in this category are LPSE of Udayana University and LPSE of Gadjah Mada University. In receiving the award representing the Chancellor of Udayana University, the Head of the General Bureau, Drs. Ketut Amoga Sidi. For this achievement, hopefully in the future LPSE Udayana University can be even better.